With Martin Luther King day coming up next week, I was trying to think of a way that families could celebrate it together. MLK was made a important change in our country. The day we celebrate him is his actual birth date. He was the leader of the African- American Civil Rights Movement. His important lesson he taught and preached about was that we all can have a dream. We can all make a difference in this world for the better. Your kids will of course learn about Martin Luther King day at school since it is a National holiday. I thought that it would be great to be able to continue that education at home as well. I made this little printable that you could all do as a family. Or if you have older kids they can do one on their own after having a short little talk or lesson on MLK day and the reason why we celebrate it. In the lesson I think that it is very important to tell your kids that we all have dreams, and those dreams can come true. 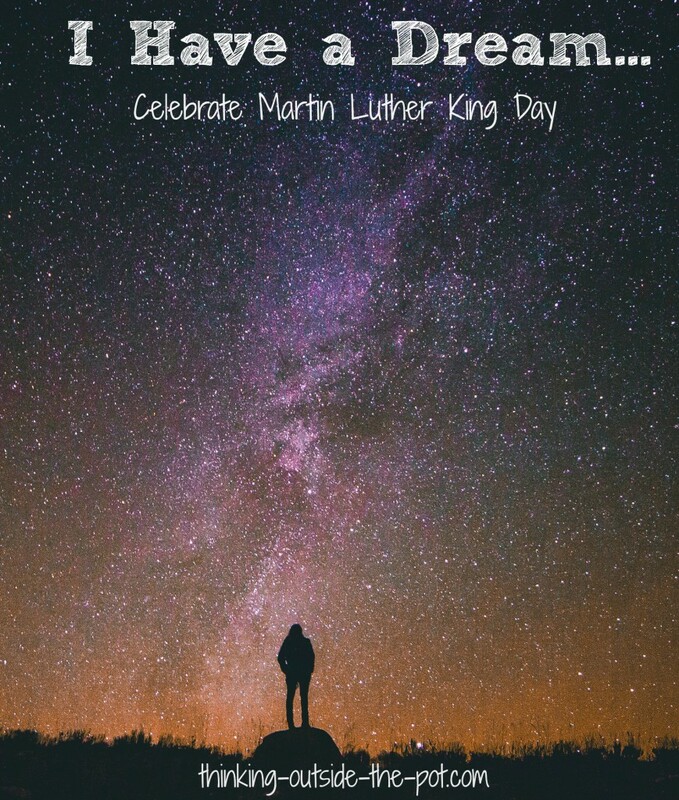 The printable is titled “I Have a Dream”. In the small box below your children or as a family you can draw a picture of what your dream for life is. Then the printable asks a few questions that are simple for get your kids thinking about what they dream to be or do with their life. I hope that you can enjoy this fun little activity with your family. Maybe it will become a tradition to do every year on MLK day. You can look back on each year to see if you dreams have changed. Please use it only for personal use….